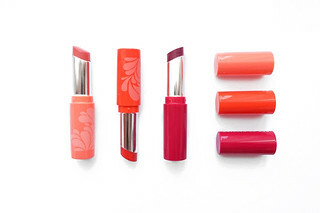 Lush reviews are some of my favourite posts to write for my blog. 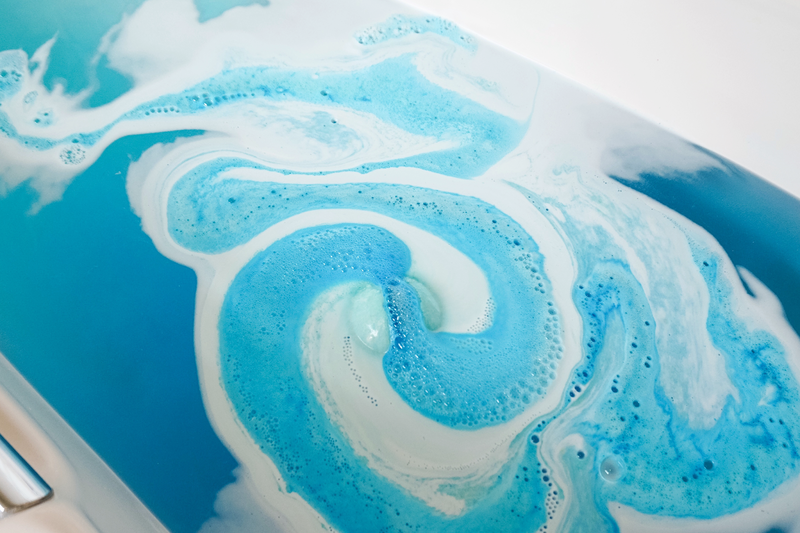 I enjoy snapping photos of my bath after a bath bomb has been dropped into the water almost too much, sometimes I don't even want to get in because I'll probably destroy the pattern. Am I crazy? Probably. Anyway, I digress. This week I finally found the time to use the magical Frozen bath bomb which sadly doesn't start singing 'Let It Go' as it hits the water but don't worry, I managed to make up for that to everyone else's dismay. My Frozen bath bomb was part of a Christmas set that I picked up during the Boxing Day sales but thankfully it isn't a limited edition item and you can simply pick one up in stores for £3.95. 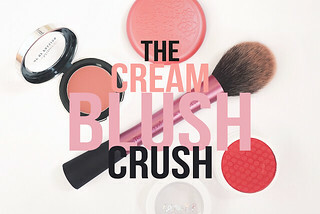 Ingredients wise, Frozen contains Grapefruit, Rose and Neroli Oils which combine to create a subtly citrus scent. 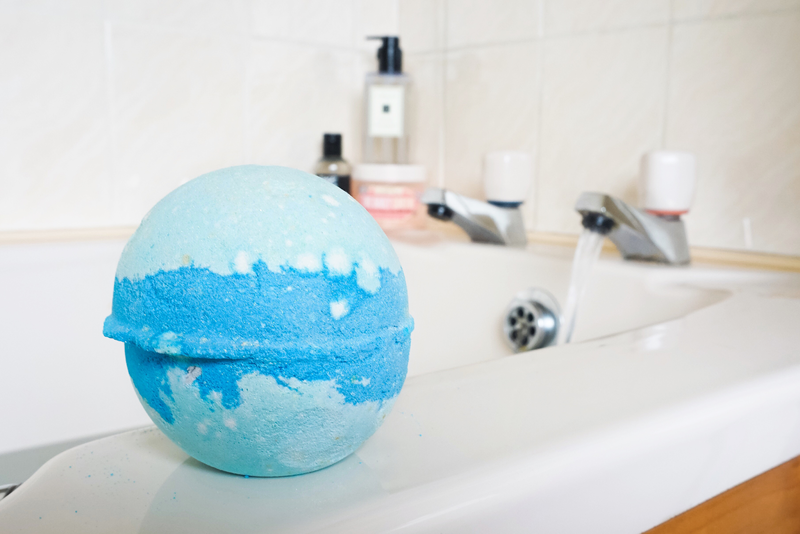 The scent of Frozen isn't actually that noticeable compared to some of Lush's stronger bath bombs (I'm thinking about Twilight and The Experimenter) but it has a lovely refreshing mix of both fruity and floral notes. Despite its wintery nature by name I actually think this is a perfect bath bomb for the Spring. Frozen's scent is fresh, light and uplifting and not too potent that it becomes overwhelming. It was a scent that definitely lingered whilst I was in the water but didn't stay around for very long afterwards. Also included in the ingredients list on the Lush website are, to my delight, Snowflake Lustre and Silver Glimmer Lustre! Fitting in perfectly with the Frozen theme I was excited to find out how glittery the water was going to be. When Frozen meets the water the most beautiful turquoise blue colour erupts from it, creating beautiful swirling blue and white patterns that are laced with a subtle silver glitter. The lustre doesn't provide huge chunks of glitter in the water so it was rather easy to rinse away afterwards but the shimmer in the water was really pretty, especially when it reflected in the light. 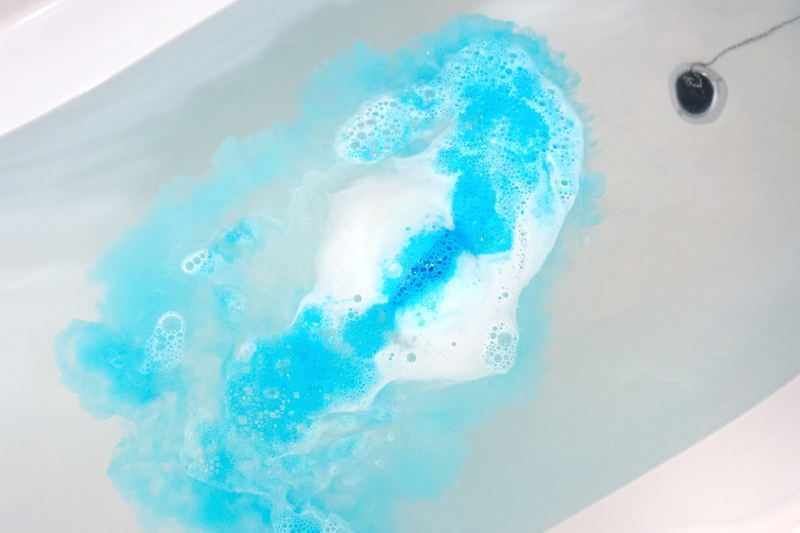 I'd say Frozen is a standard sized Lush bath bomb and it continued to fizz for a good 10 minutes although the most dramatic effects happened in the first 2-3 minutes. 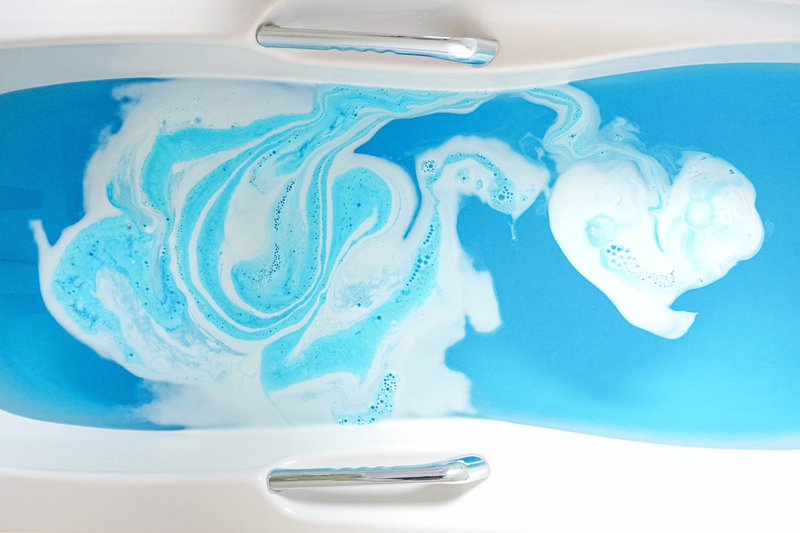 Once I hopped into the bath the white foam seemed to slowly disappear and I was left with a gorgeous turquoise blue bath to relax in. Despite a lack of buttery ingredients in this bath bomb I still felt rather moisturised during and after my bath and my skin was left feeling really soft and smooth. Can anyone else see a dinosaur and a heart in the bath water? It reminds me of trying to find shapes in the clouds when I was younger! I'll definitely be repurchasing another Frozen bath bomb in the near future. Although I was attracted to it initially for the novelty factor I have to admit that Lush have produced a really lovely bath bomb. It has everything I love in a bath bomb: bright colours, a delicate and pretty scent and, of course, glitter (which I did an absolutely rubbish job of capturing in my photos!) 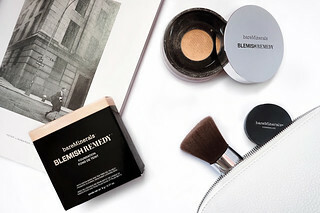 and it's one I think I'll particularly enjoy using on a morning as it leaves me feeling refreshed and lightly moisturised for the day ahead. 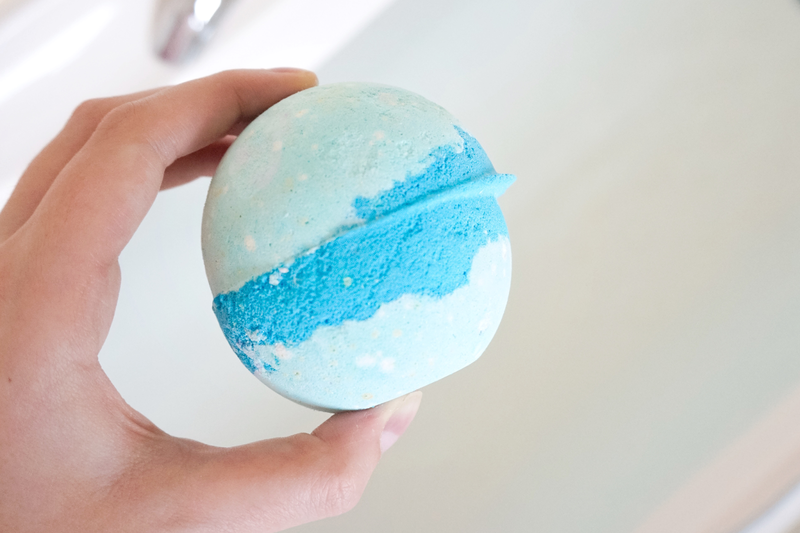 Have any of you tried Lush's Frozen bath bomb?